Heritage is important in understanding the story of Nangiloc and the local district – its history, identity and its people. It presents itself in many ways....landmarks, places, views and stories associated with them. As a community, we share the responsibility to identify with them and pass them on to the next generation. Nangiloc School opened in summer of 1924 with 15 eager students in the current location from a need identified within the community. The needs for education saw an additional classroom constructed in 1963 to cater for increasing numbers. 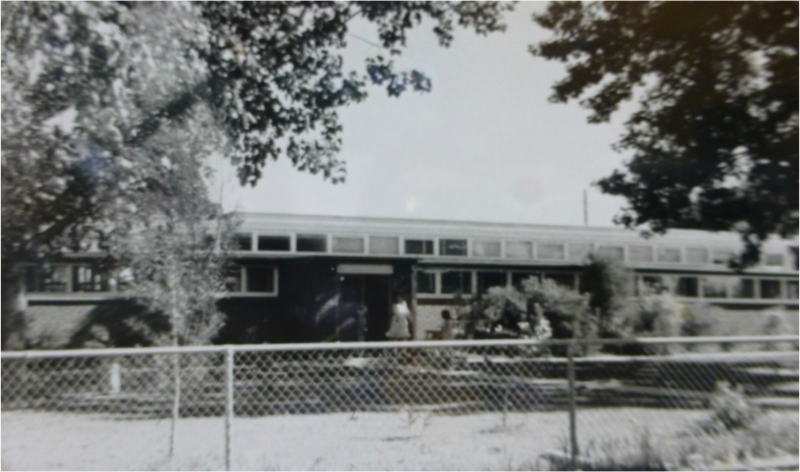 A school residence was constructed in 1964. The swimming pool was added in 1969. Colignan School initially opened in 1927 in a hall and closed shortly after in 1928. 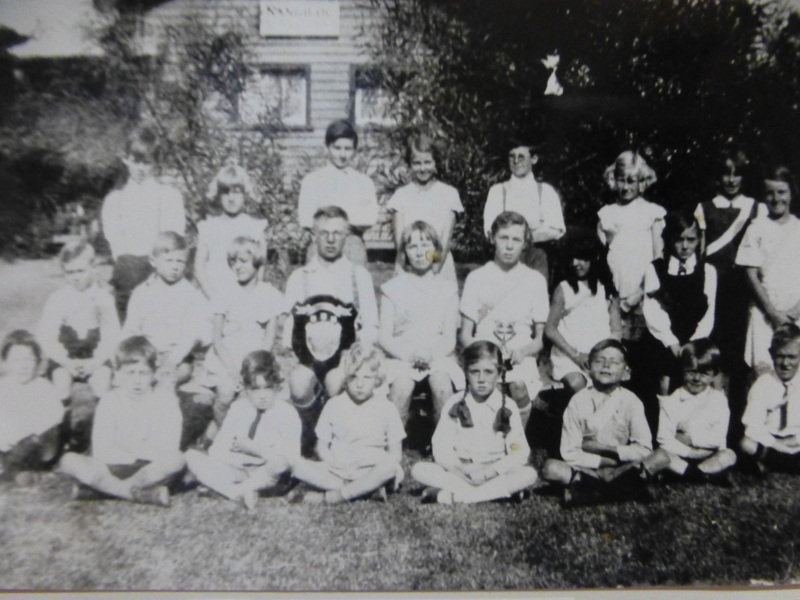 It re-opened in 1932 in an abandoned house which the Education Department rented 3 miles from the river on Colignan Rd. 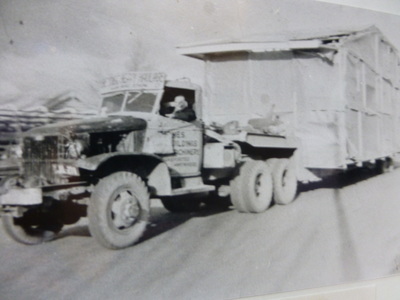 In 1947, Boonoonar school building was moved to Colignan Reserve. 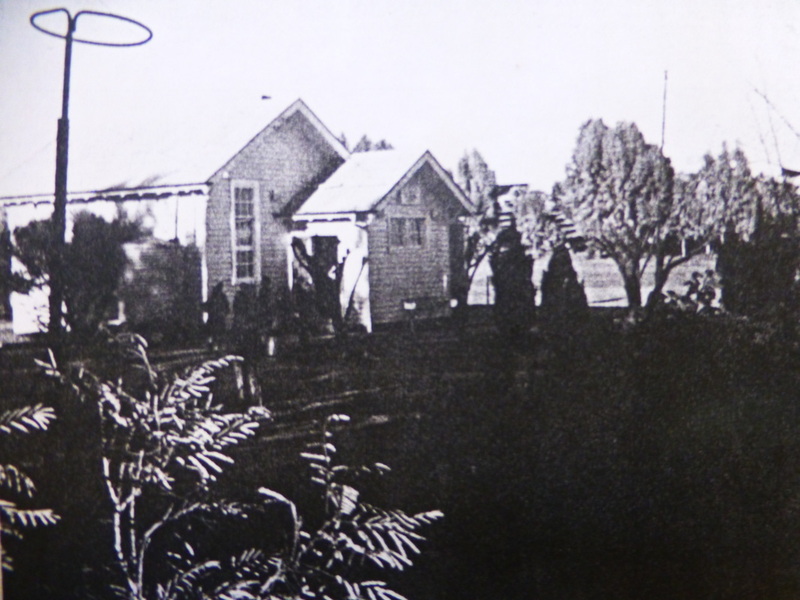 In 1968, the old Boonoonar school building was demolished and the new school building erected. 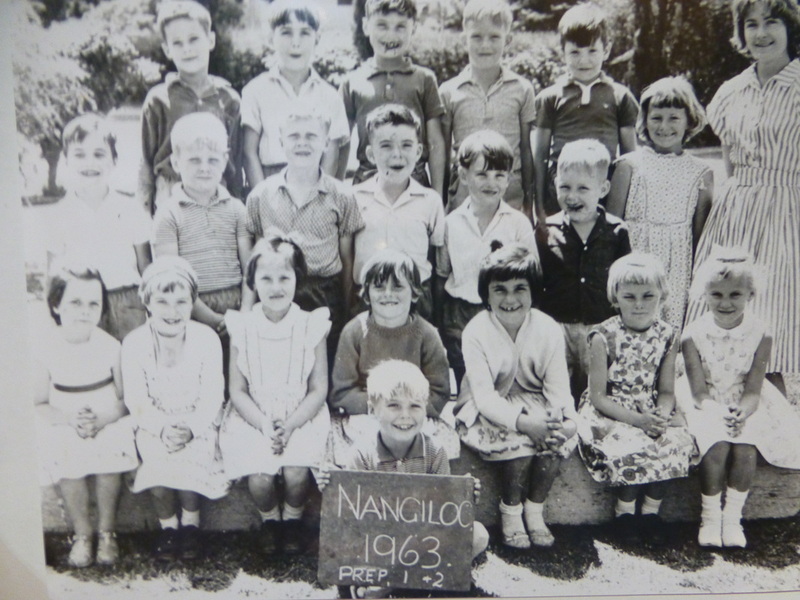 In 1993, Colignan Primary merged and relocated to Nangiloc Primary forming Nangiloc/Colignan & District Primary School. A portable and the Colignan Primary School building were moved to the Nangiloc site and architecturally incorporated into a new school. A new brick toilet block and swimming pool upgrade plus some building upgrades were part of the merge. In the years between 1993 and 2014, the school attendance has fluctuated due to the changing nature of the agricultural industry. The school currently has approximately 25 students enrolled. The retention of our heritage and school plays an important role in protecting the environment, creating vibrant communities and sustaining local economies.